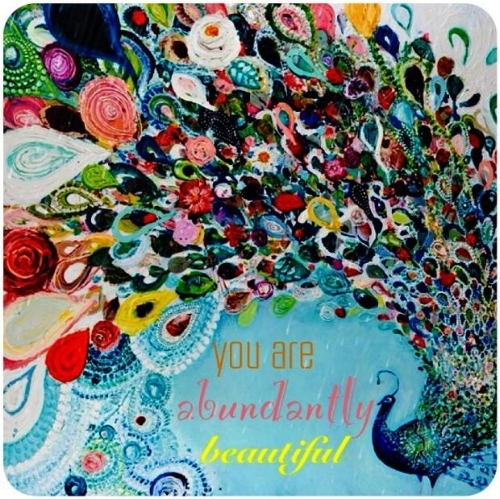 You are most beautiful when you are being you. You are most creative when you are doing what you love. You are most peaceful when you are being loved and loving. You are most productive when you are soaked in and surrounded by what you were created for. You worship him with all of you by just breathing in and out. That is enough. You don't have to try to do that. Your life is not a performance or a recital. You don't have to dress up and hide your flaws. It's raw and real and good.